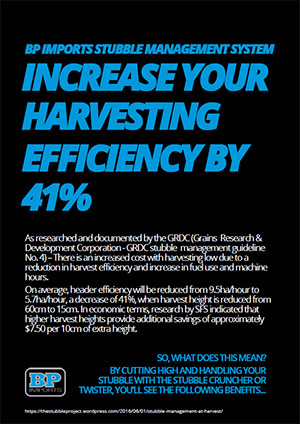 As researched and documented by the GRDC (Grains Research & Development Corporation – GRDC stubble management guideline No. 4) – There is an increased cost with harvesting low due to a reduction in harvest efficiency and increase in fuel use and machine hours. 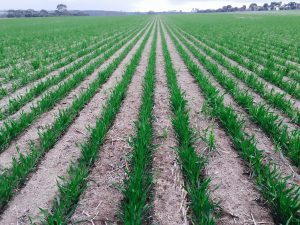 On average, header efficiency will be reduced from 9.5ha/hour to 5.7ha/hour, a decrease of 41%, when harvest height is reduced from 60cm to 15cm. 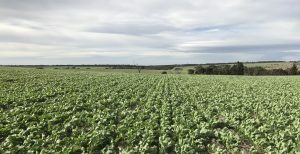 In economic terms, research by SFS indicated that higher harvest heights provide additional savings of approximately $7.50 per 10cm of extra height. Reduce your risk of inclement weather affecting crops by harvesting quicker. 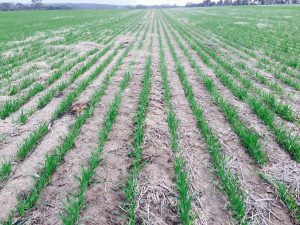 On a 2000ha cropping program, you can potentially reduce your harvest by 14 days, removing the risk of being downgraded from malt barley to feed barley or from premium noodle wheat to feed wheat due to bad weather. Protect yourself from the spread of grain downgrades. 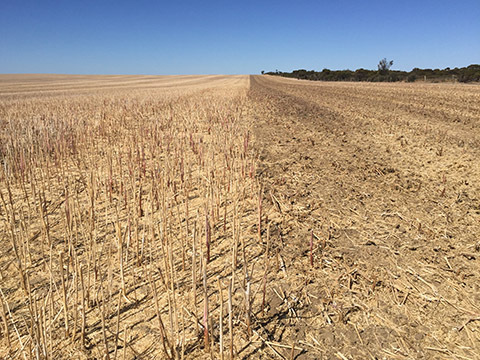 From the above we can see the benefits are an increased harvesting efficiency from 5.7ha/hour to 9.5ha/hour – 41% increase, potential reduction in harvest time – cut harvest by up-to 14 days a season (in a 2000ha cropping program, 140 hours saved, 10 hours a day), reduce harvest operating expenses, less maintenance & wear and tear on your harvester and extend the life of your harvester. 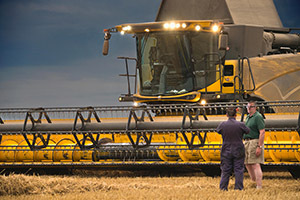 Not only do you get the stubble management and risk reduction benefits mentioned but you’ll also save $31,000 on your harvest operational expenses. 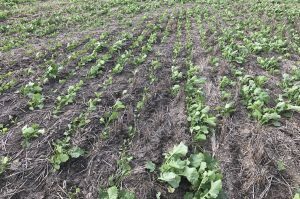 The possibility of getting an additional one year operation from your harvester and still have less hours on your harvester after 3 years of cutting high (630 hours) compared to 2 years of cutting low (700 hours).